Desktop: How do I change my profile information? 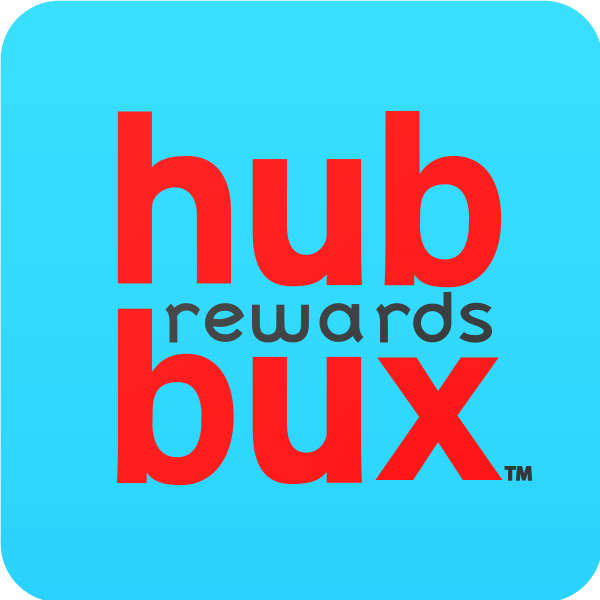 If you need to update your profile information, photo, or notification settings, just log in to your hubbux account and click the “My Profile” link in the upper left corner of the page. This will take you straight to your profile page. Here, you can view the personal information currently on your account. If you would like to update this information or change your password, simply click on the “Edit” button at the top right of the profile section. Here you can update your personal information and change your password. Personal and Responsible Party emails have different functions in the Hub. If you would like to change your profile photo, simply click on the “Edit Photo” button beneath your current profile image. Choosing the “Select an Avatar from our Library” option allows you to select one of the avatars provided by Patient Rewards Hub. If you would like to change your notification settings, simply click on the “Notification” button beneath your profile. Here, you can choose what kinds of emails you would like to receive by clicking on the buttons to the right of each item listed. If you would like to be notified about one of the items listed, switch the button to GREEN. If you would not like to be notified about an item, switch the button to GREY. Once you have made your selections, click "Save Settings."